5pcs VapeOnly vAir-T Temperature Control Coil, Type N, applying ni200 material. Support upto 60 or 80W wattage. Pls note it can use only with devices capable of control coil temperature. VapeOnly vAir-T Temperature Control Coil, it applies Ni-200 material, for temperature controllable atomizers, as Aspire Nautilus BVC/Nautilus Mini/Aura Mini tank atomizer. Support upto 60W or 80W high wattage respectively to produce huge vapor in VW mode. Please note it can use only with devices capable of control coil temperature. • Before buying this item, please make sure it fits your tank atomizer and tc mod. Thank you seller for fast shipping, shipping is also super. Evaporators are just class. i advise everyone to miss this seller. Everything is fast and high quality. VapeOnly vAir-T TC Coil for Aspire Nautilus Series with a 60W voltage and a 0.25ohm resistance. With 5 pieces per pack. 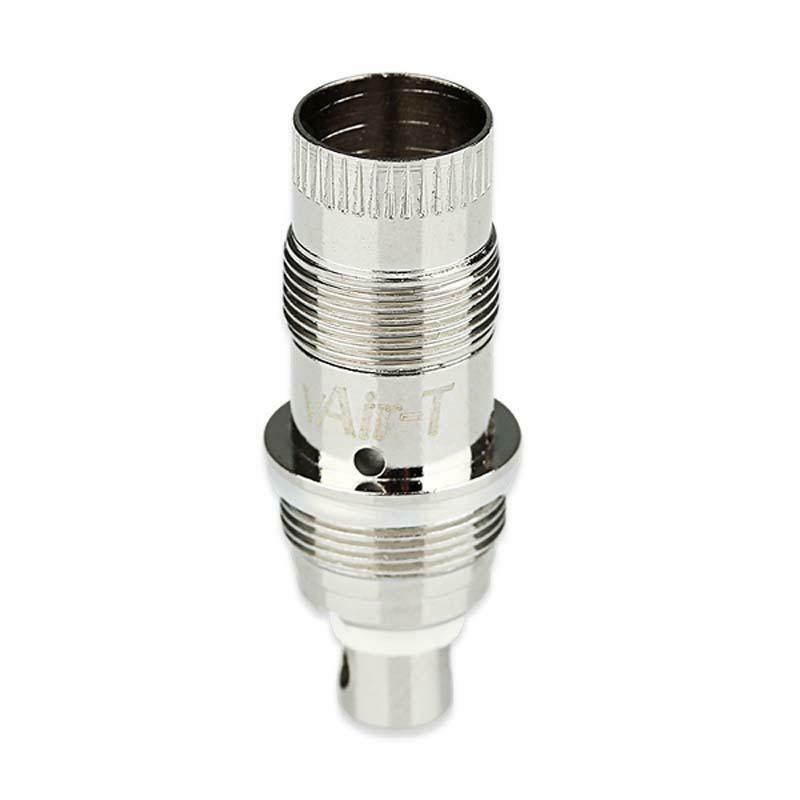 Applies Ni-200 material for temperature controllable atomizer. Order the 11/07 received the 23/07, shipped very fast and free Ultra fast! Item top quality as usual, rendering the taste excellent, super. Excellent seller recommended for all products ASPIRE. If you meant not be disappointed buy here. And thanks for the small gift, it is very nice.